Twitter Inc (TWTR) Data Could Generate A Lot Of Profits: How? 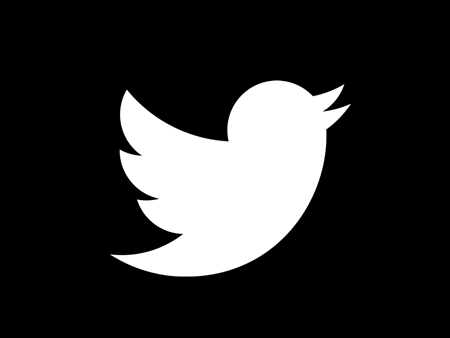 Twitter Inc (NYSE:TWTR) is considered to be one of the hottest social media property, which can provide a lot of data to businesses for multitude of purposes. One such company is Dataminr, which uses a lot of Twitter Inc (NYSE:TWTR) data to make a lot of money. Dataminr CEO and Founder, Ted Bailey talked on CNBC about how Twitter Inc (NYSE:TWTR)’s enormous amount of data helps him and his business to make profits. Companies like Dataminr depend largely on data from Twitter Inc (NYSE:TWTR), but if the future of Twitter Inc (NYSE:TWTR) is in question, what might happen to companies like Dataminr is uncertain. Bailey said that he is extremely bullish about the future of Twitter Inc (NYSE:TWTR). Dataminr secures around $130 million funds in the latest round. “[..] Its important to understand that Twitter really is the nervous system of the internet. It’s a platform on which, people publish in an open forum, what they see in here around the world. So while there are many social media platforms, Twitter really is place where information breaks, because individuals taking upon themselves to be sensors out there,” Bailey said. Bailey said that it is incredibly easy to spot via Twitter Inc (NYSE:TWTR) platform if some rumor is really true or not. He pointed out that when there was rumor about explosion at White House, there was no tweeting activity around White House, which he thinks that gave away the truth that nothing happened at White House. He said that his organization send out signal about a person sitting in basement of White House and tweeting that nothing happened there. He reiterated that Dataminr is not a news organization, but their algorithm picks tweets corresponding to the topic and sends out signals. Bailey said that they use nearly 30 sets of data from different social media platform, but he thinks that Twitter Inc (NYSE:TWTR)’s data acts as a tripping point to send the signal and other data sets act as a supporting data set.